Go Digital Programme to further support SMEs’ digitalisation efforts. SMEs, IMDA has issued an open call for pre-approved digital solutions for SMEs. assist them in developing their digital transformation roadmap. develop and prototype customised solutions for them. 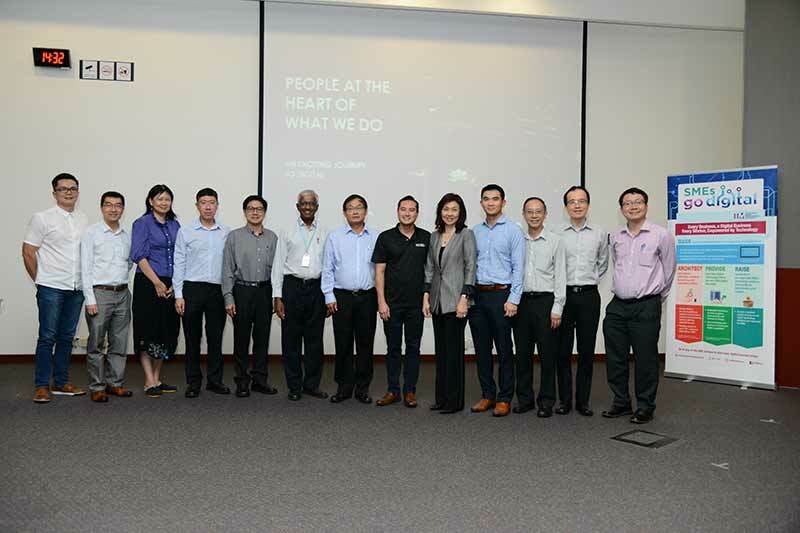 frontier technologies” said Tan Kiat How, Chief Executive, IMDA. the same industry to identify common digital needs for participating companies. understand the importance of roadmap planning for business success. Management University, and Singapore University of Social Sciences. well as tailored workshops and courses designed for the SME community. the barrier to grow SME’s adoption of digital solution.